The Moto X4 was due to launch in India this month and now Motorola has revealed that the handset will launch on the 13th of November. Motorola revealed on Twitter that they will be officially launching their new Moto X4 in India from the 13th of November. 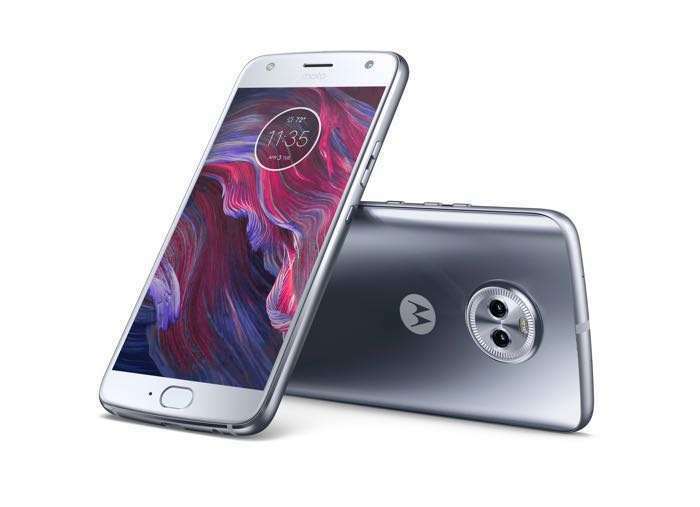 The new Motorola Moto X4 comes with a Qualcomm Snapdragon 630 processor and 3GB of RAM, there is also 32GB of included storage. The handset features a 5.2 inch display with a Full HD resolution of 1290 x 1080 pixels, the device also comes with a 3000 mAh battery and high end cameras. On the front of the X4 there is a 16 megapixel camera for video calls and Selfies and on the back of the handset there is a dual camera setup with two 12 megapixel cameras. As yet there are no details on how much the Moto X4 will retail for in India.